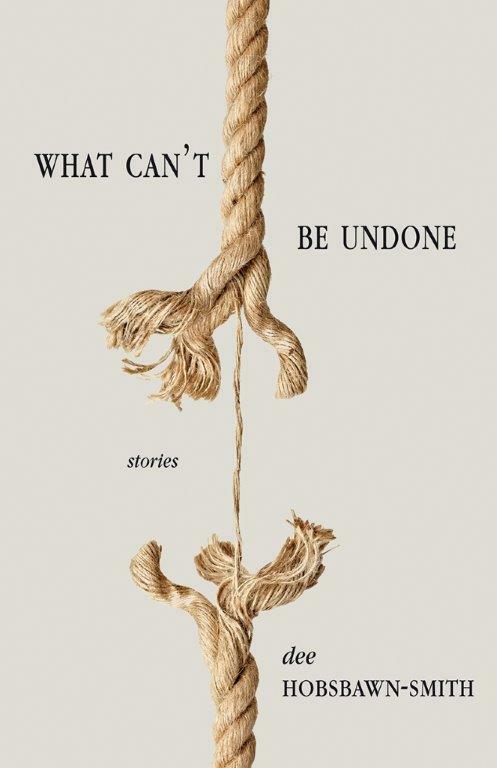 My first collection of short fiction, What Can’t Be Undone, will be published by Thistledown Press in 2015. What Can’t Be Undone does for western Canadian and prairie life what Michael Crummey’s collection Flesh and Blood did for Newfloundland’s outport life, bringing the land, its inhabitants, their lives and their wanderings into sharp, sometimes painful focus. This collection is inspired by Close Range: Wyoming Stories by Annie Proulx, and the location-specific novels of my favourite Canadian novelist, Guy Vanderhaeghe.